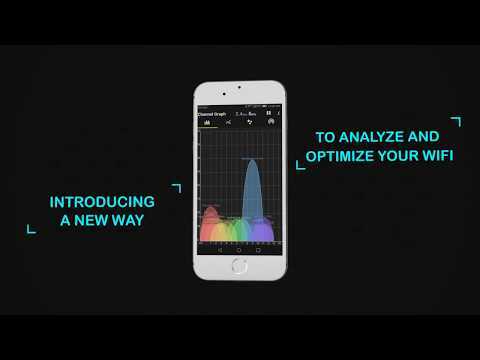 Introducing a new way to analyze and optimize your WiFi, Turn you android device into WiFi Analyzer! WiFi Analyzer Recommends the best channel and place for your network. WiFi Analyzer gives you the most useful optimization information to help decrease interference and increase connection speed and stability. - Real-time data and distance calculations. - Channel Optimizer + Much More! NOTE: As of Android 6.0, Location access is required for all new apps in order to scan WiFi. This app doesn't track you, nor does it collect you location.